Let me put it this way and maybe it will make sense to you. 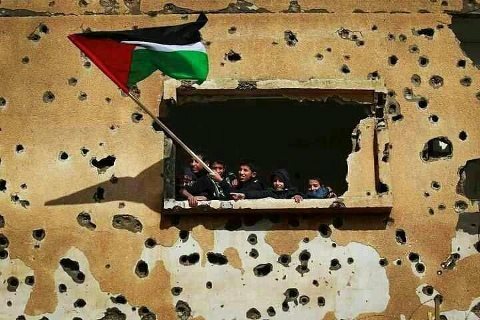 Palestine is the only nation that is standing firm against the Zionist entity that has infected our entire world infrastructure and is poisoning our minds, hearts and souls. Whilst we only suffer the fall out from this corporation of evil, Palestine eats, sleeps and breathes their demonic existence. For that reason alone God bless Palestine who are fighting to save the world on our behalf.